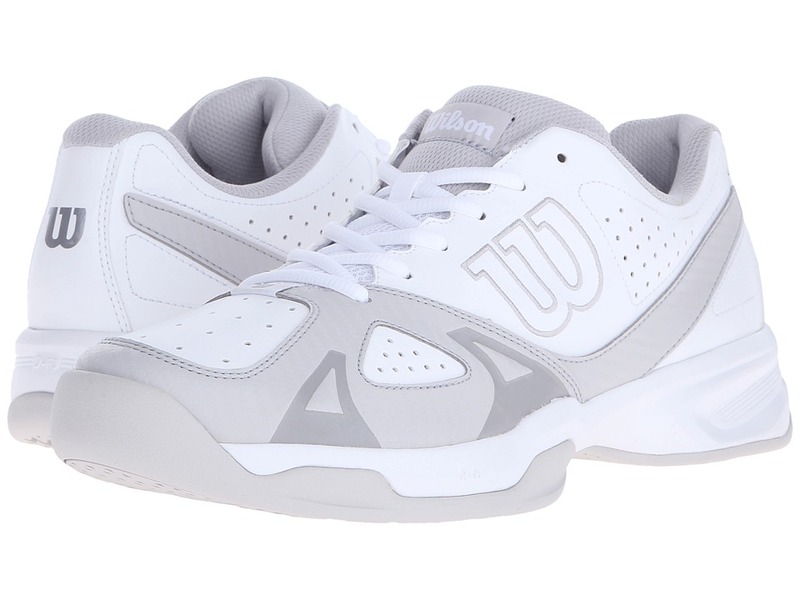 Stay quick and light on your feet, as you bring the heat to the racquetball court, in the Recon from Wilson. Built for use on the racquetball court. Synthetic leather upper with breathable mesh inserts. endoFIT from toe to mid-foot promotes a glove-like fit. Plush tongue and collar for added comfort. 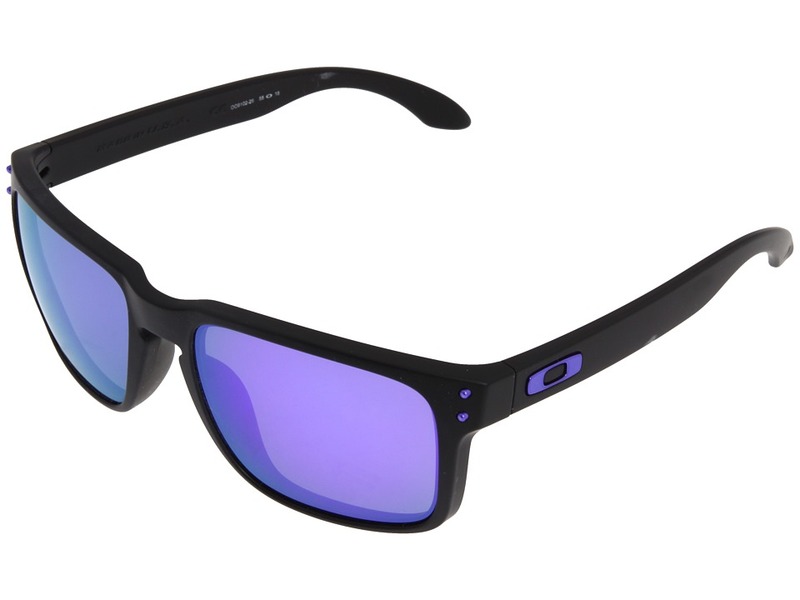 Breathable fabric lining offers a great step-in feel. Molded foam insole supplies light underfoot comfort. Stable CHASSIS shank technology for optimal torsional stability. Combination Duralast gum rubber and R-dst outsole materials provide exceptional cushioning and rebound. Imported. Measurements: Weight: 9 oz Product measurements were taken using size Men~s 5.5, Women~s 7, width Medium. Please note that measurements may vary by size. Weight of footwear is based on a single item, not a pair. 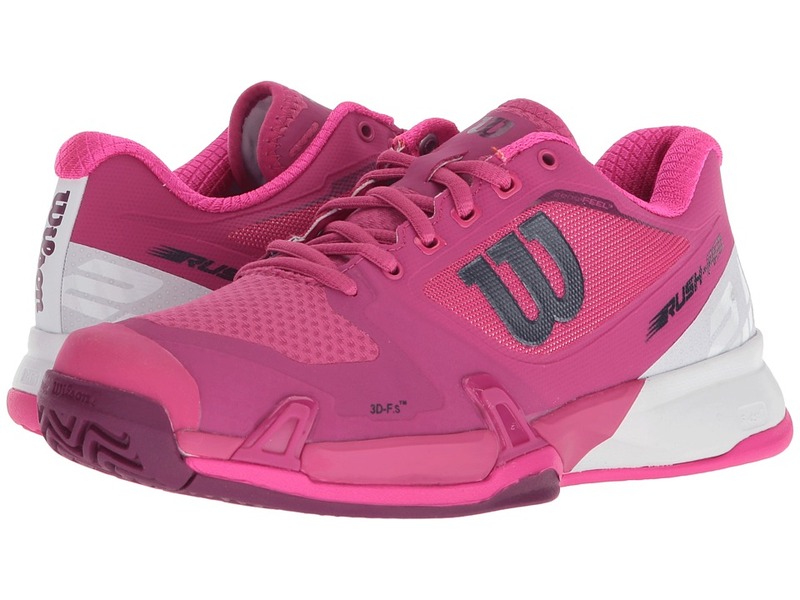 The Wilson Rush Open 2.0 tennis sneaker gives you the stability you need to move with quick confidence on the court. Leather upper with perforated detail for better breathability and flexibility. 2D-F.S technology forefoot technology locks in the foot for added stability. Lace-up front for optimal fit. Breathable textile lining and a cushioned footbed. Dynamic Fit-DF3 for excellent forefoot responsiveness, low-to-the-ground court feel, and dynamic cushioning for all playing levels. R-DST provides the best combination of cushioning and rebound for more dynamic performance. All-court, nonmarking Duralast outsole for durability and traction. Imported. Measurements: Weight: 15 oz Product measurements were taken using size 12, width D - Medium. Please note that measurements may vary by size. Weight of footwear is based on a single item, not a pair. 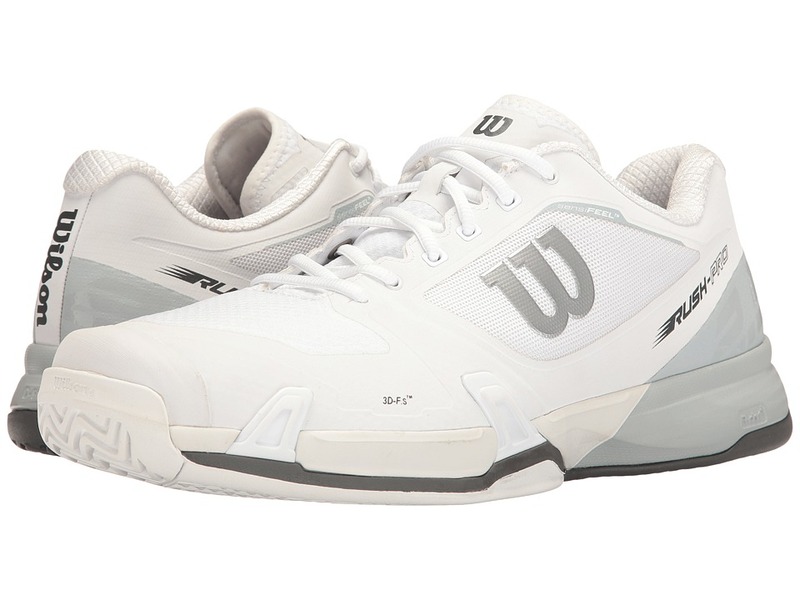 The lightweight and flexible Wilson Kaos tennis sneaker will always make sure you have the advantage on the court. Designed for aggressive players looking for speed and comfort. Synthetic upper material for lightweight support and flexibility. 2D-F.S technology forefoot technology locks in the foot for added stability. Lace-up front for optimal fit. Breathable textile lining and a cushioned footbed. Dynamic Fit-DF2 for excellent forefoot responsiveness, low-to-the-ground court feel, and dynamic cushioning for all playing levels. R-DST provides the best combination of cushioning and rebound for more dynamic performance. All-court, nonmarking Duralast outsole for durability and traction. Imported. Measurements: Weight: 14 oz Product measurements were taken using size 11, width D - Medium. Please note that measurements may vary by size. Weight of footwear is based on a single item, not a pair. 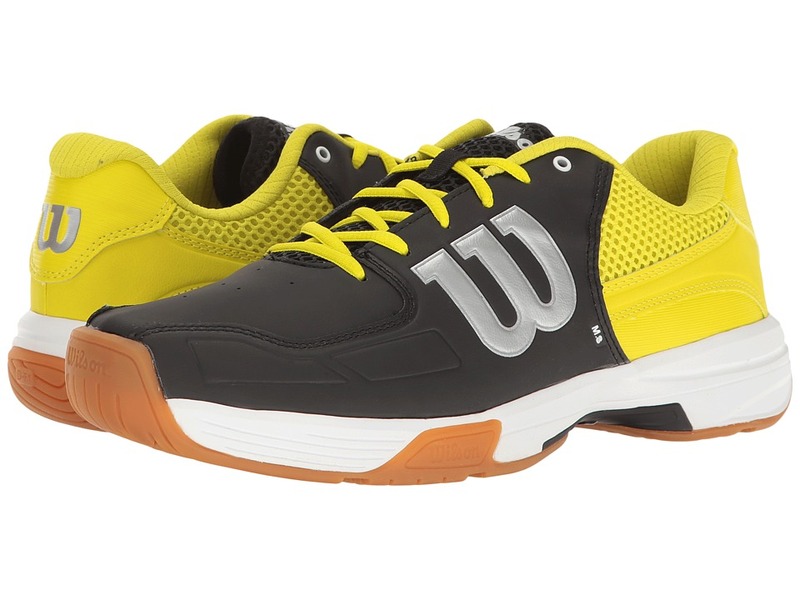 You~ll always have the advantage on the court with the Wilson Kaos Comp tennis sneaker. Designed for aggressive players looking for speed and comfort. Synthetic upper material for lightweight support and flexibility. 2D-F.S technology forefoot technology locks in the foot for added stability. Lace-up front for optimal fit. Breathable textile lining and a cushioned footbed. Dynamic Fit-DF2 for excellent forefoot responsiveness, low-to-the-ground court feel, and dynamic cushioning for all playing levels. R-DST provides the best combination of cushioning and rebound for more dynamic performance. All-court, nonmarking Duralast outsole for durability and traction. Imported. Measurements: Weight: 14 oz Product measurements were taken using size 12, width D - Medium. Please note that measurements may vary by size. Weight of footwear is based on a single item, not a pair. 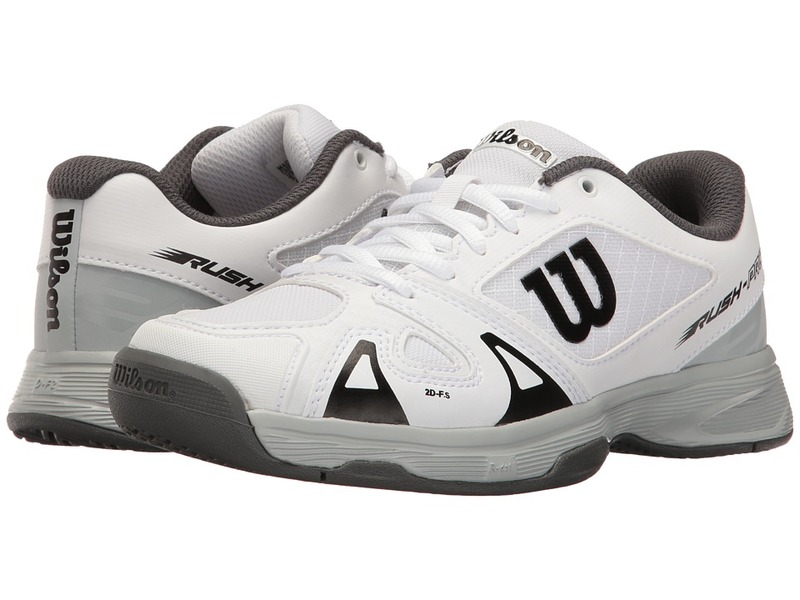 Rush to own a pair of these Wilson Kids Jr Rush Pro 2.5 tennis sneakers! Serve your best game in comfort! Combination synthetic leather upper with mesh panels is lightweight. Centralized lace-up closure for a snug, secure fit. Mesh lining for a breathable wear during play. 2D-F.S cushioned midsole offers comfort and responsiveness. Duralast outsole delivers traction for quicker cuts on the court. Imported. Measurements: Weight: 8 oz Product measurements were taken using size 3.5 Big Kid, width M. Please note that measurements may vary by size. Weight of footwear is based on a single item, not a pair. 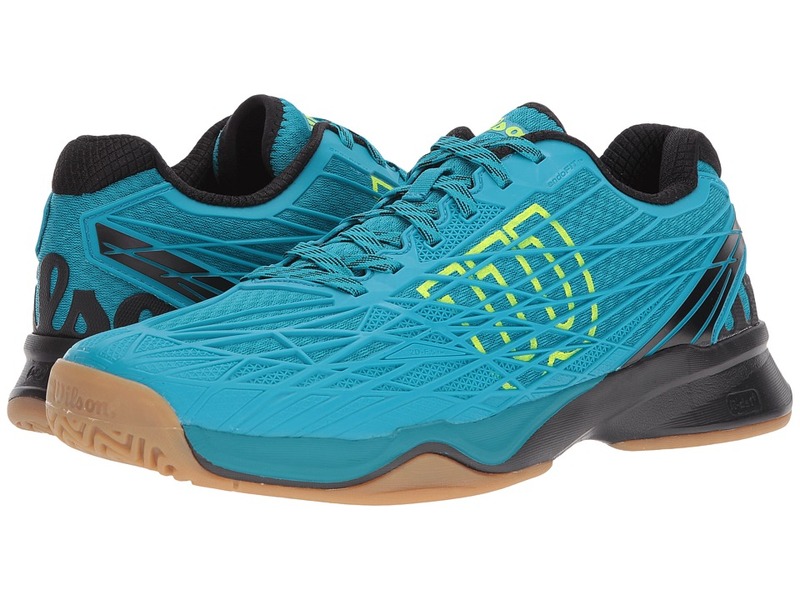 Hone your competitive edge with the Rush Pro 2.5 tennis shoe. Lightweight mesh upper reinforced by 3D-F.S. technology provides breathability, stability, and responsiveness. Lace-up closure. Padded tongue and collar. Endofit inner sleeve helps keep the foot locked in place. Breathable fabric lining offers a great in-shoe feel. Removable textile footbed. R-dst+ midsole supplies an ideal blend of cushioning and responsiveness. Pro Torque Chassis mid-foot shank resists twisting, without compromising natural movement. 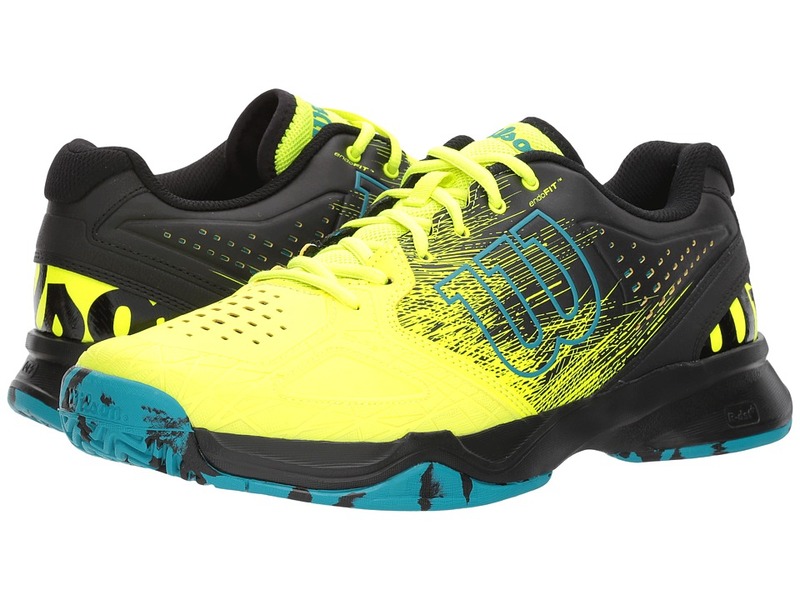 Duralast rubber outsole delivers reliable traction and durability over any court surface. Imported. Measurements: Weight: 1 lb 1 oz Product measurements were taken using size 14, width D - Medium. Please note that measurements may vary by size. Weight of footwear is based on a single item, not a pair. 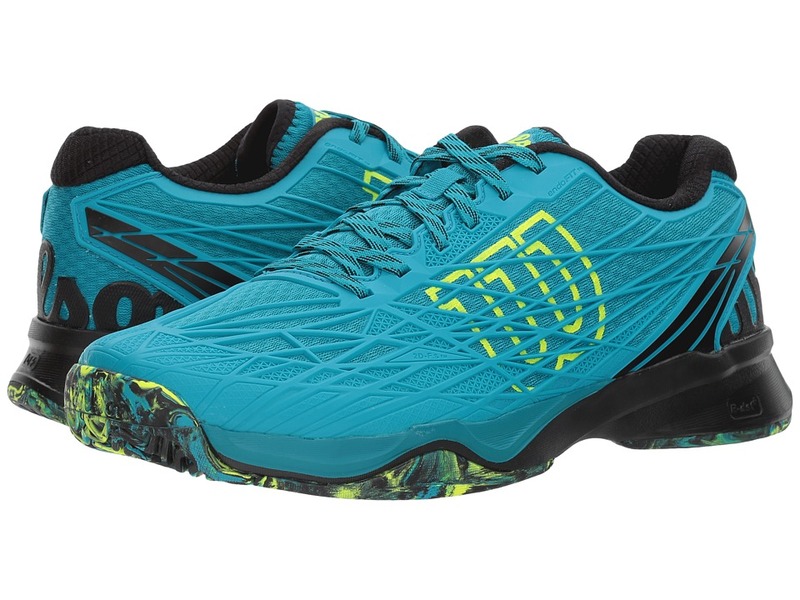 Hone your competitive edge with the Rush Pro 2.5 tennis shoe. Lightweight mesh upper reinforced by 3D-F.S. technology provides breathability, stability, and responsiveness. Lace-up closure. Padded tongue and collar. Endofit inner sleeve helps keep the foot locked in place. Breathable fabric lining offers a great in-shoe feel. Removable textile footbed. R-dst+ midsole supplies an ideal blend of cushioning and responsiveness. Pro Torque Chassis mid-foot shank resists twisting, without compromising natural movement. Duralast rubber outsole delivers reliable traction and durability over any court surface. Imported. Measurements: Weight: 10 oz Product measurements were taken using size 5.5, width B - Medium. Please note that measurements may vary by size. Weight of footwear is based on a single item, not a pair. The lightweight and flexible Wilson Kaos Indoor tennis sneaker will always make sure you have the advantage on the court. Synthetic upper material for lightweight support and flexibility. Cushioned tongue and collar. Lace-up front for optimal fit. Breathable textile lining and a cushioned footbed. Endofit provides full inner sock construction for an intuitive fit for enhanced comfort. 2D-FS technology offers responsiveness, lateral stability, and support at the forefoot. R-DST provides the best combination of cushioning and rebound for more dynamic performance. Features Pro Torque Chassis Light designed with arch technology for added speed and ultimate stability and flexibility. Dynamic Fit-DF2 for excellent low-to-the-ground court feel, and dynamic cushioning for all playing levels. Differential: 9mm. All-court, nonmarking Duralast outsole for durability and traction. Imported. Measurements: Weight: 1 lb Product measurements were taken using size 12, width D - Medium. Please note that measurements may vary by size. Weight of footwear is based on a single item, not a pair.